Imagine you are a luggage brand and you contract an influencer to promote your latest product. She creates carefully crafted content that hits every key message, but in between the Instagram (IG) Stories #AD frames are frames showing her at the airport with what she exclaims (!!!!) is her all-time favorite luggage….and it’s not yours. Imagine you are a brand that produces skincare products for children. You send a box of product to an influencer with young children. She does an exuberant unboxing on her IG Stories. Sounds good, right? No, because just a few days earlier her IG Stories were filled with personal and emotional content about a home visit from child protective services investigating charges of neglect. Imagine an influencer who gets drunk on the weekends and then spends hours posting live content to IG stories. Disclaimer: these examples are not from Carusele campaigns but these are all true stories. Now, we’re not saying all influencers behave this way, but we are seeing influencers who have carefully curated IG feeds full of professional photographs that emulate their brand and then their IG stories are the exact opposite. Because ephemeral content is here today, gone tomorrow, some influencers use it to show their true selves and it doesn’t always jive with the image brands have contracted. It's the old saying, all it takes is one bad apple to spoil the bunch. 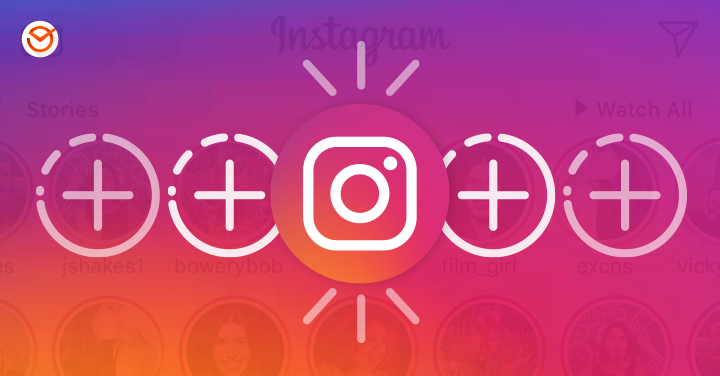 Today more than 500 million people use IG Stories every single day. That's half of the total Instagram users. With Stories getting more attention than Instagram feeds, this brand protection issue isn't going way. You’re already checking for fake followers, saturation rate, fake engagement, reach and more. Other red flags are sponsored content that is not FTC compliant, foul language, and a high saturation rate. With the current emphasis on IG stories as the desired medium, brands need to be even more cautious. You already vet your influencers with algorithms, data and reviews of their social feeds, but it’s not enough. You need to develop relationships with the influencers and really get to know them and what they stand for. Follow their content for several days. Watch how they interact with other brands and weave in sponsored content. It’s time consuming, but could save you from a reputation crises at the end of the day. If you need help vetting influencers for your brand, call us or contact us here. We have the tools, experience and relationships with influencers needed to protect your brand.